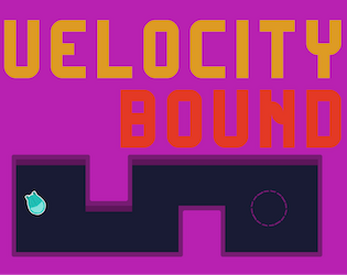 This is a puzzle game where your ship's velocity controls how you interact with the world. Drag your mouse to move the ship. Music and sound effects created in Reason.